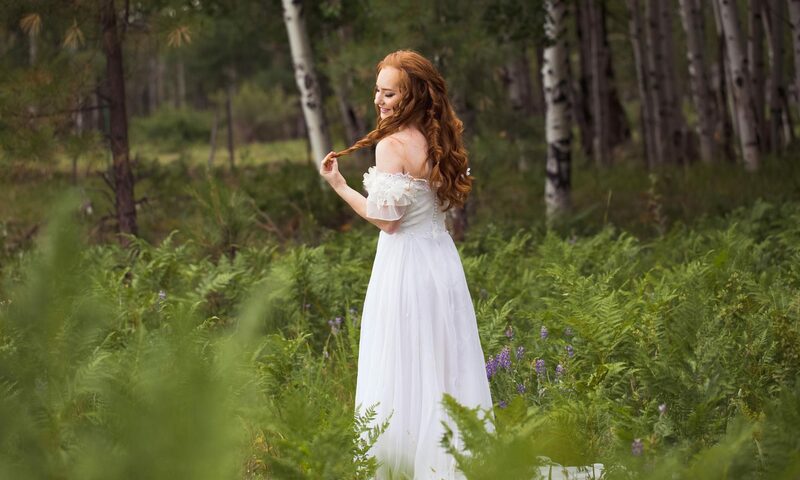 A big congratulations to Cheyenne and Brennan on their Forest Elopement in Flagstaff! They did not want to have a big wedding so Cheyenne told their family and friends that they were going to elope but did not tell anyone when it would be happening, surprise! Cheyenne and Brennan drove to Flagstaff from New Mexico to have this experience with us. It was so much fun getting to know them and man, were they good at taking photos! Here are some of our favorite photographs.